At Renew Digital, we don’t think you should have to settle for lower quality just because you are not purchasing your equipment straight from the factory. We strive to keep our prices low and the quality of the equipment the same as if it had not been pre-owned. You also have several financing options, including working directly with one of our financing partners to receive a low interest rate and low monthly payments. At Renew Digital, our commitment to the customer does not end on the day of the sale. 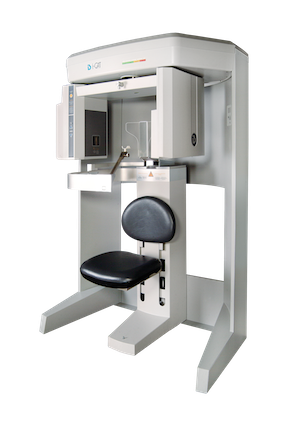 We install all pre-owned digital dental X-ray systems and cone beam units ourselves and provide complete training on their use. Renew Digital also guarantees your satisfaction with the equipment by offering a comprehensive parts and onsite labor warranty. No one is ever just an invoice number with us. We truly care about you, your staff, and the success of your dental practice. One of the most fulfilling things about operating our business is being part of the early growth and success of new dental practices. We also enjoy helping retiring dentists by offering a fair price for their digital dental X-ray systems and giving them one less thing to worry about as they clear out their offices. We buy, sell, and trade dental cone beams, dental panoramic and cephalometric, and digital X-ray equipment. As co-workers in the dental industry and close friends, Bryan Delano and Lyle Miller knew they had something special to offer dental practices with refurbished digital dental X-ray systems. The idea of rehabbing previously owned dental equipment and selling it to dentists and dental specialists for an affordable price appealed to them on several levels. First, it enabled new and price-sensitive dentists to obtain the equipment they needed at more affordable and attainable prices. Secondly, the idea spoke to their concern for the environment by keeping perfectly good equipment out of landfills. It also made them feel satisfied on a personal and professional level that they were able to help dental and dental specialty practitioners monetize their initial digital X-ray investment so that they could upgrade to newer, more advanced technology and trade-in their existing X-ray or cone beam system. 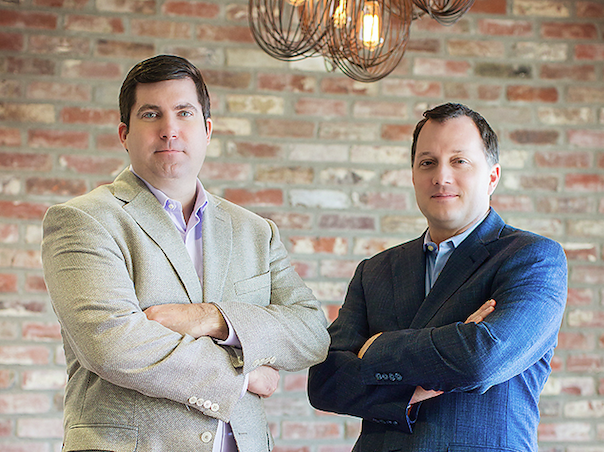 Bryan Delano and Lyle Miller have always been at the forefront of dental innovation. The idea of refurbishing digital dental X-ray systems that other dentists could no longer use was not something that other companies had considered. The satisfaction we get from helping dental practices save thousands of dollars is enough reward. However, it is also gratifying to read the many unsolicited 5-star reviews our company has already received. If you are in the market for high-quality, affordable dental equipment that comes with a performance guarantee, contact us today to learn more about the purchase process.